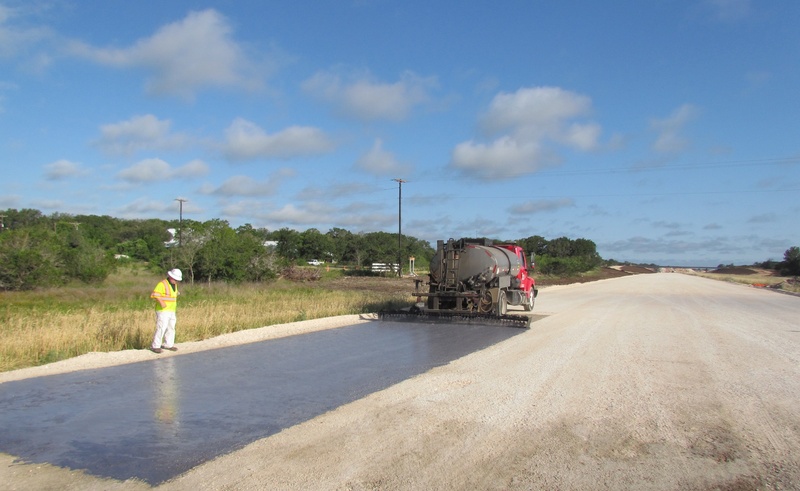 Terra Prime, the world’s most eco-friendly prime coat, applied on a TxDOT test section on highway SH-195 in Florence, TX. 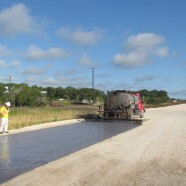 Terra Primeis a unique, water-based and environmentally friendly prime coat tested by the Texas Department of Transportation (TxDOT) for applying on Texas roads. It is very easy to use, requiring no special equipment or instructions. Terra Prime outperforms the most widely used alternatives, such as MC-30 and AEP — both of which emit volatile organic compounds (VOCs) and are at least partially prohibited for use in Ozone Nonattainment Areas, like crowded cities and metropolitan areas. 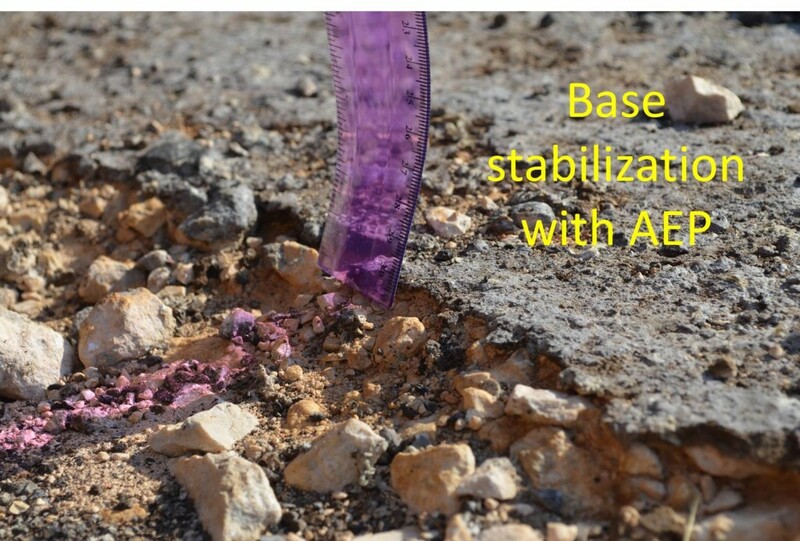 After extensive testing coordinated by the University of Texas at Austin and TxDOT, it is clear that Terra Prime outperforms all known competitor products as a replacement for MC-30, an asphalt primer that is used worldwide. MC-30 is classified as a cutback asphalt that contains up to 50% kerosene, which is environmentally toxic. The Environmental Protection Agency classifies cutback asphalt as a VOC, which is closely regulated by environmental agencies worldwide. 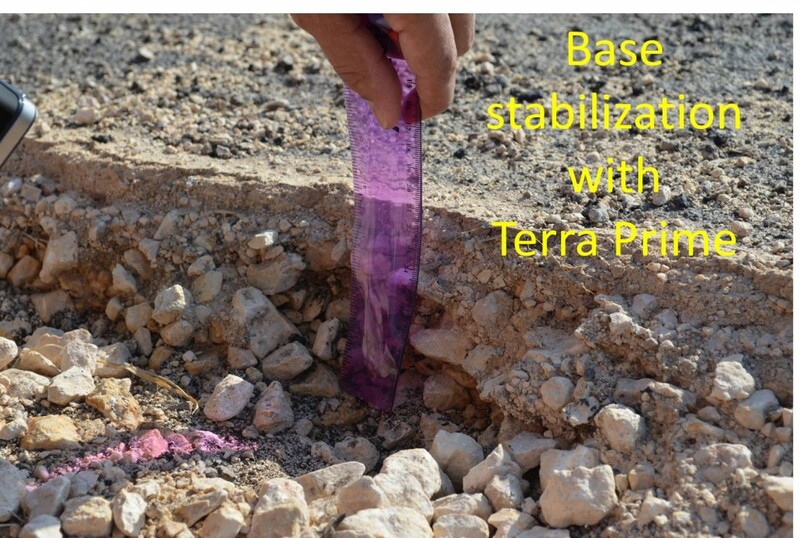 Terra Prime is very promising for the construction of better and greener roads.